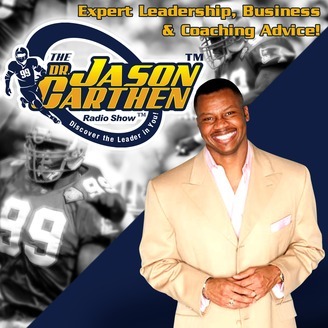 The Dr. Jason Carthen Radio Show | Discover the Leader In You! Motivating, Inspring and Challenging Individuals and Organizations to Achieve Their Very Best. 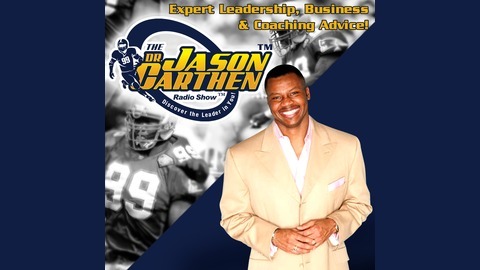 The post Four Steps for Rock Solid Execution in Your Life & Business! Season 7, Episode 14 appeared first on Jason Carthen Enterprises.